Our highly skilled technicians are trained to service all makes and models. We help resolve any problems that you may have with your trailer in order to get you back on the road in a timely manner. 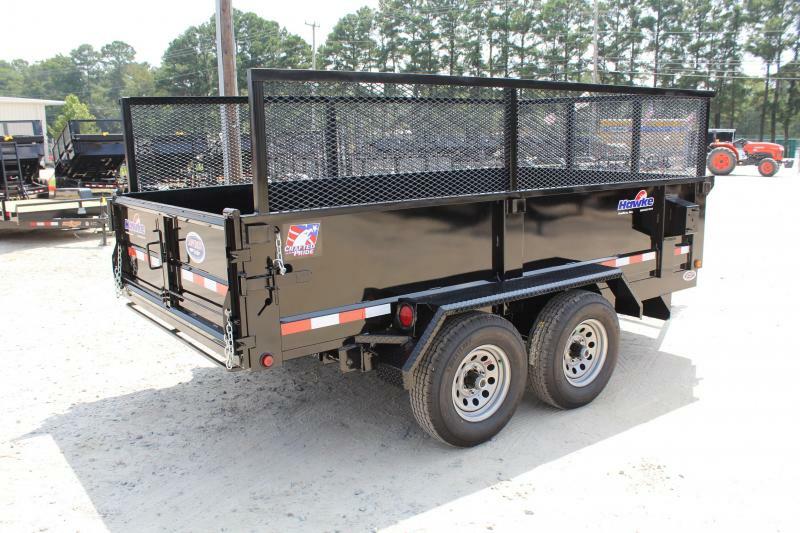 Trust Superior Trailer to handle all your maintenance and repair problems. 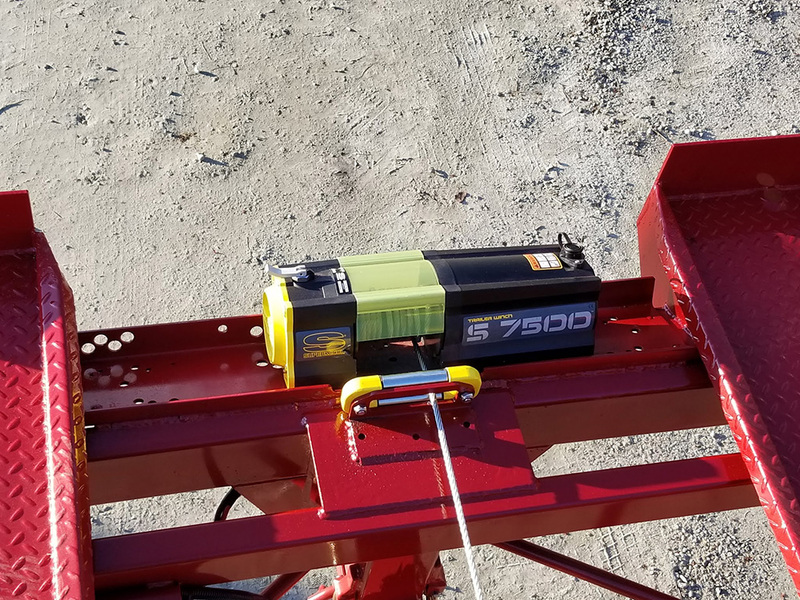 We Deliver The Trailer Maintenance You Need! Proper maintenance of your trailer helps prevent issues down the road. 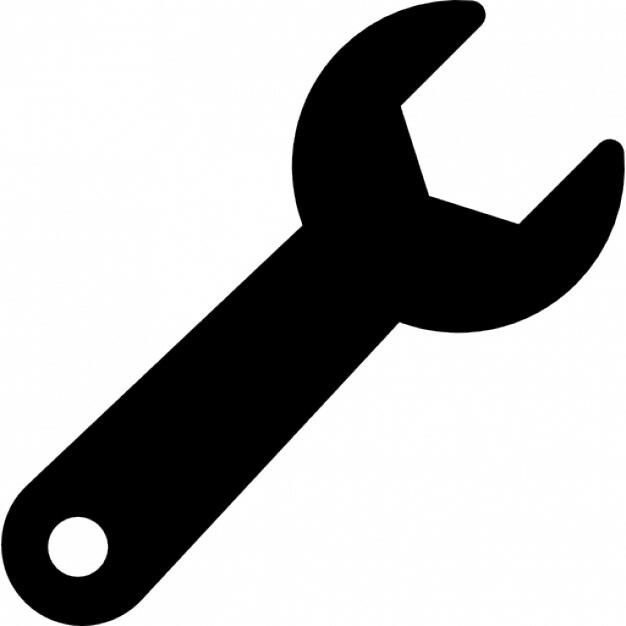 At Superior Trailer we help you follow the manufacturer's recommended maintenance schedule. Not only will we ensure that your trailer receives the best service we will also ensure that it receives the best parts! We stock parts from manufactures such as Dexter, Drawtite, and Lippert.